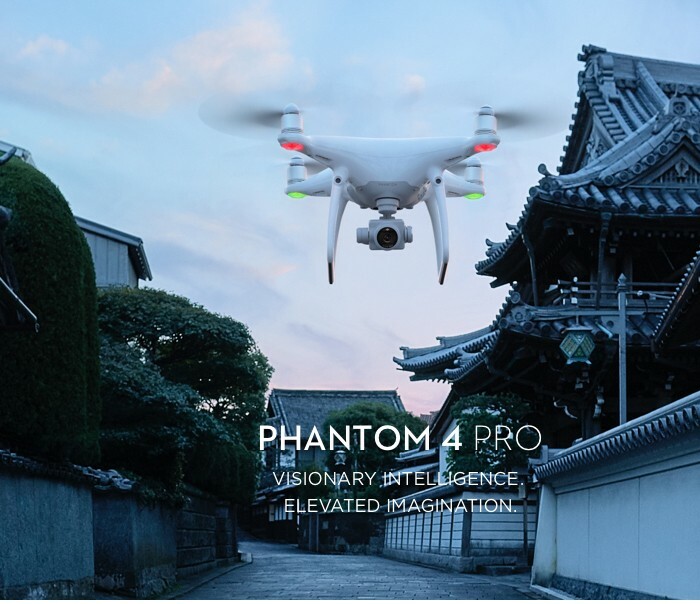 As it evident by now, DJI Phantom 4 pro which is an upgrade version of Phantom 4 is now ready for sale, selling at $1499 from DJI store and $1978 as listed on Gearbest. Wondering about the main difference between the Phantom 4 and the new Phantom 4 Pro? below is the quick difference between two. The Phantom 4 Pro redefines the iconic Phantom series, bringing imaging and intelligence to new heights. Its uprated camera shoots 4K/60fps at a bitrate of 100Mbps and stills up to 20-megapixels, creating dramatically better images. The Flight Autonomy system adds dual rear vision sensors and two Time of Flight range imaging cameras for a total of 5 directions of obstacle sensing with a range of up to 30m in all directions. The upgraded Lightbridge HD video transmission system offers an extended maximum transmission range of 4.3mi (7km) and also enables you to switch between 2.4GHz and 5.8GHz. It can also be used with an optional integrated monitor for even more reliable transmission. Operators are also further empowered with a new suite of ActiveTrack and TapFly functions. The aircraft’s Intelligent Flight Battery also have increased capacity by 520mAh to enable an extended flight time of 30 minutes.